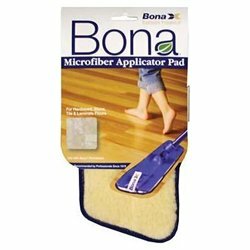 The Bona Hardwood Floor Mop takes easy cleaning to the next level. Combining Bona’s high quality no residue cleaner with a durable, premium spray mop (with washable microfiber pad,) we have created the ultimate hardwood floor mop. Quick and easy to use. Non-toxic and leaves no dulling residue. 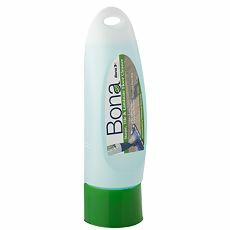 Includes: Bona Hardwood Floor Mop, 28.75 oz. 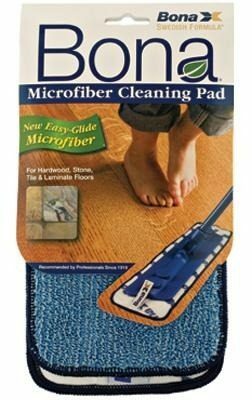 of Bona Hardwood Floor Cleaner, washable Microfiber Cleaning Pad & the Hardwood Floor Care Guide.